In VR, when fps is low the turning speed using the joysticks/trackpads is also slow. This is fixed in VRChat 2018.4.3.
my guess they programmed that each frame rotates you in some degree just change it over time not frame and your done ? It is thought that a fundamental review of the Input series is necessary. It is highly likely that the number of times of input judgment is not stable at frame skip. 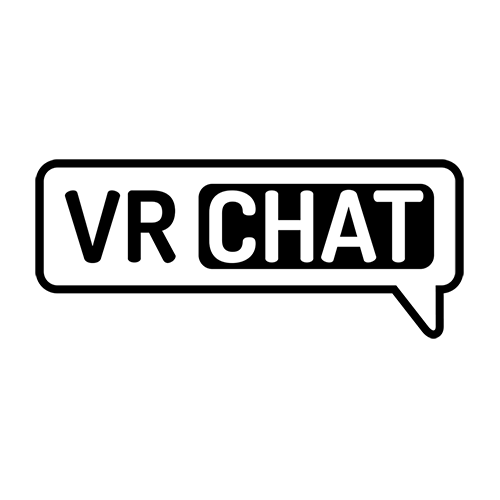 I need to separate it but I think that futurerequest at new VRChat using Unity 2017 probably helps.